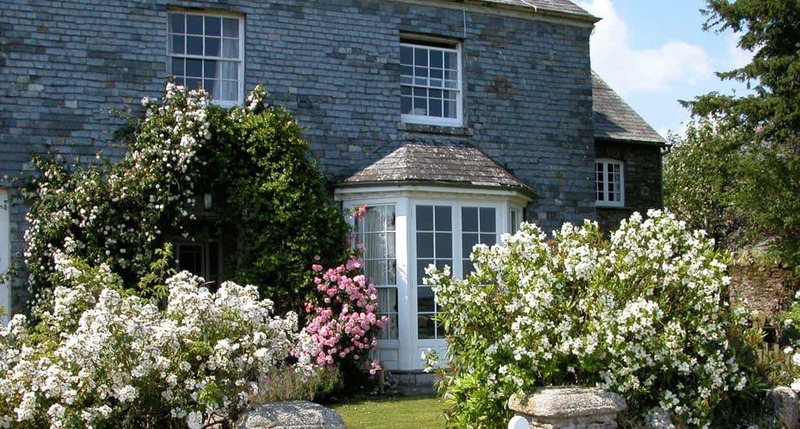 Beautifully restored 5* cottages in Cornwall. 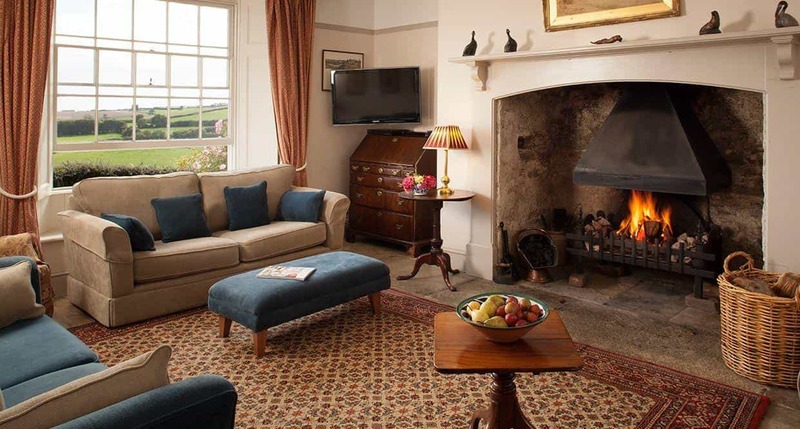 Stylish interiors, private gardens and luxurious comfort in every cottage. 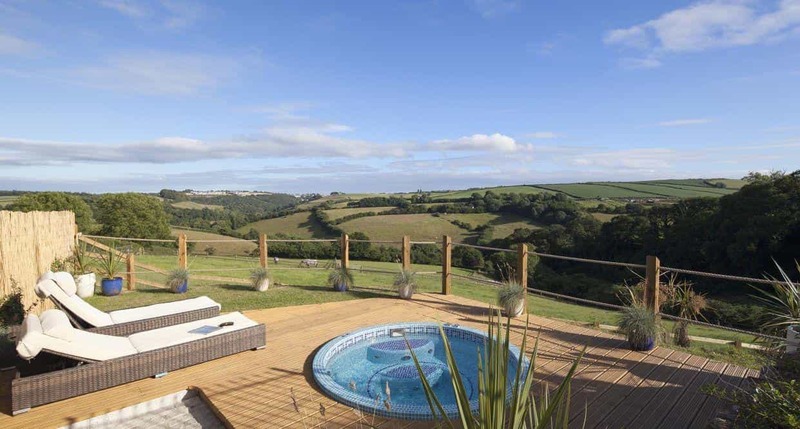 Horse riding, pool, spa, animal feeding, tennis and play areas. 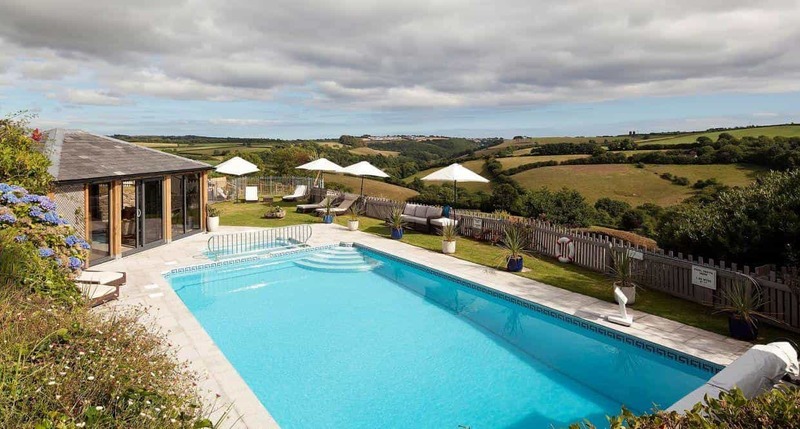 Dog friendly, family friendly and perfect for romantic breaks. 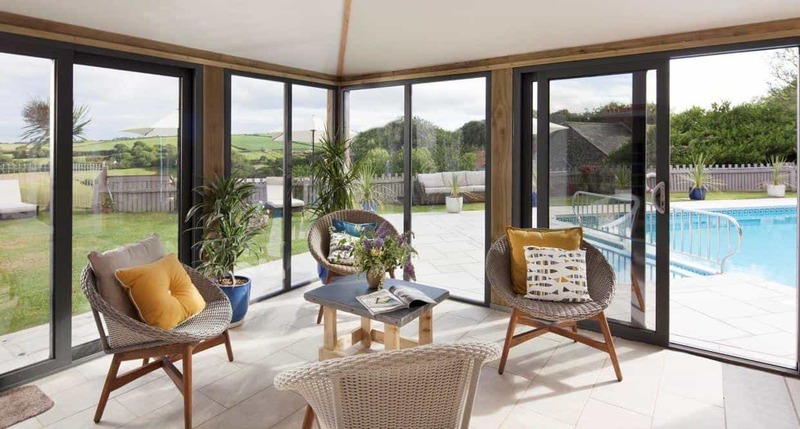 Three generations of our family have played their part in restoring Treworgey's beautiful period cottages overlooking the Looe River Valley in South East Cornwall. 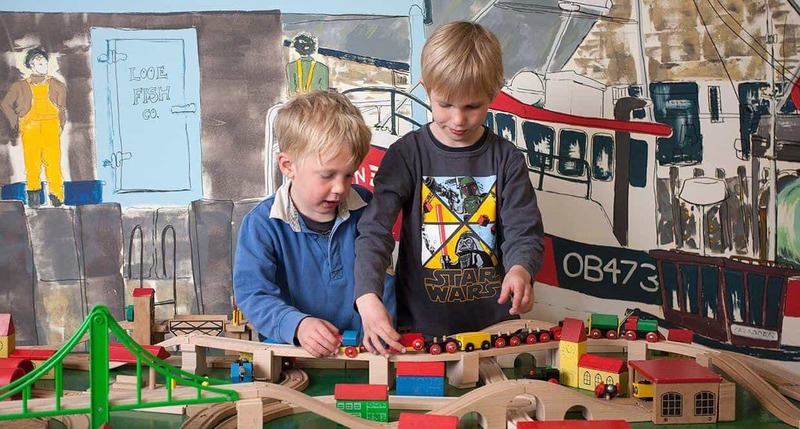 We pride ourselves on treating both couples and families to a uniquely luxurious and restful experience. 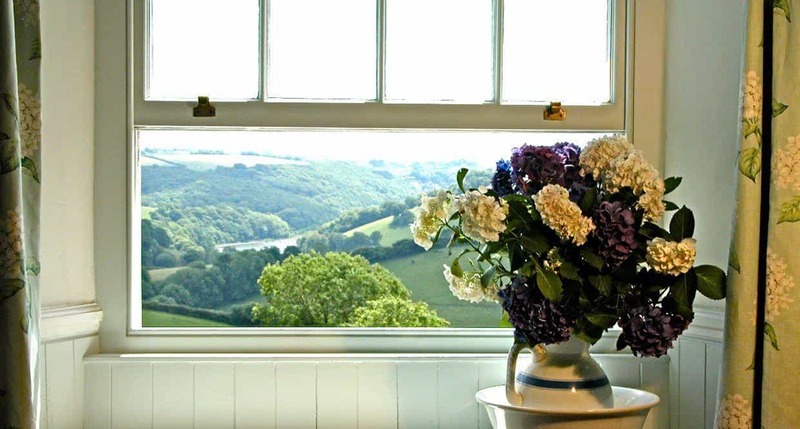 Step into your 5* cottage to find country interiors, log fires, your own private garden and spectacular views. 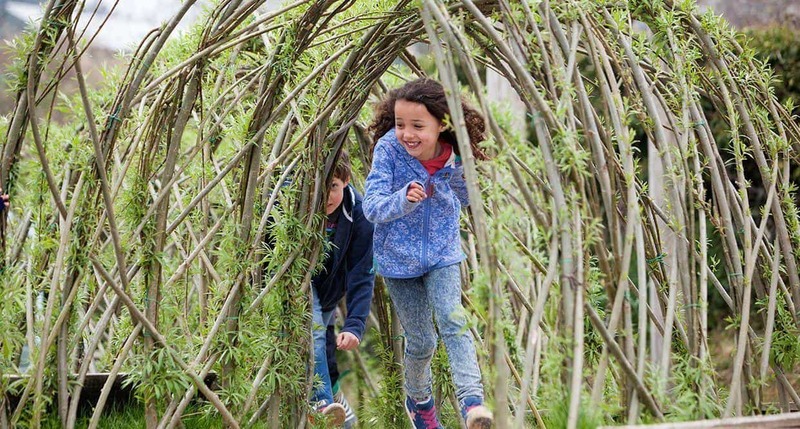 Beyond the tranquillity of your cottage, Treworgey is brimming with activity, from kids' clubs and swimming pool to tennis and horse riding. 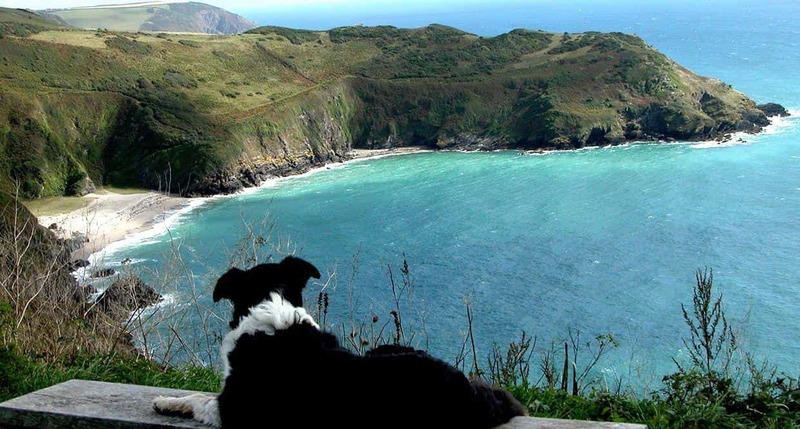 We are also truly dog friendly with wonderful walks over our 150 acre farm and the Cornish coastline just minutes away.